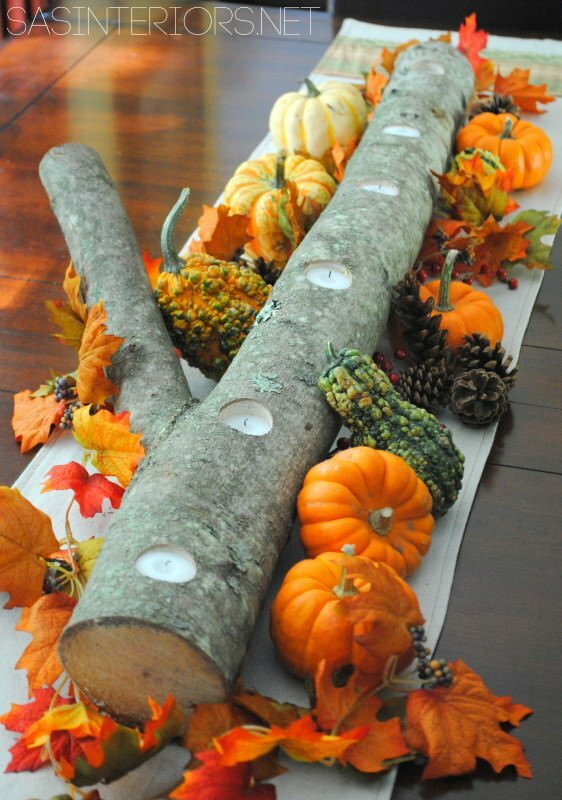 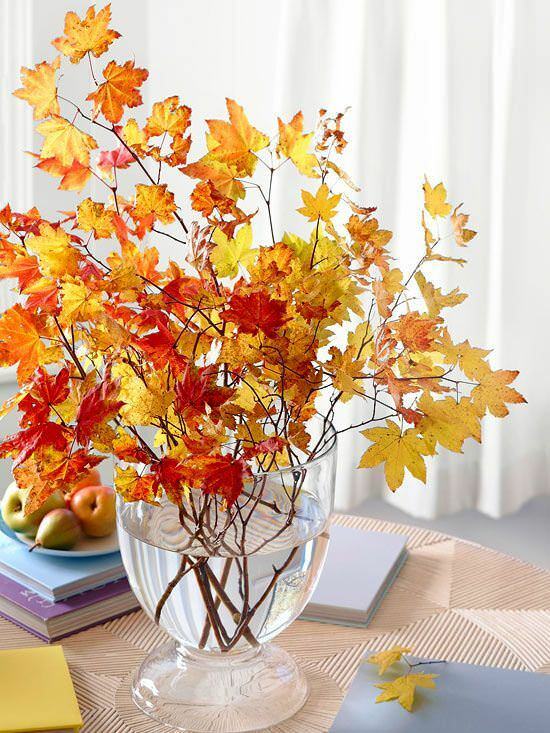 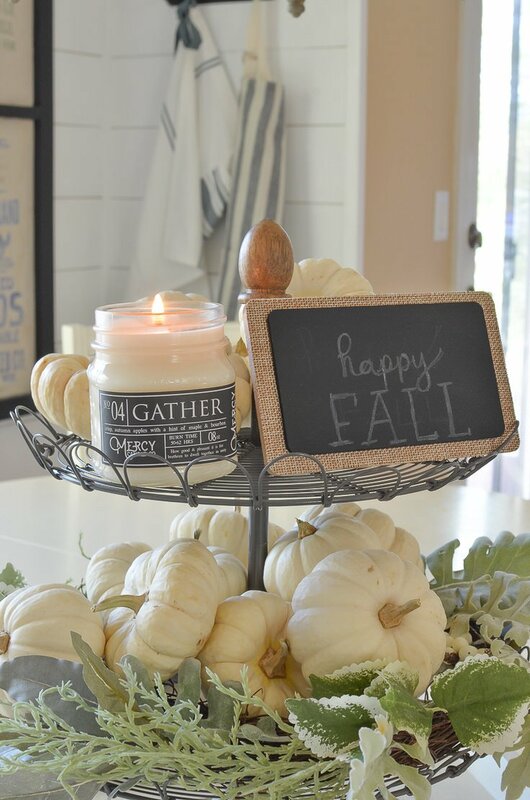 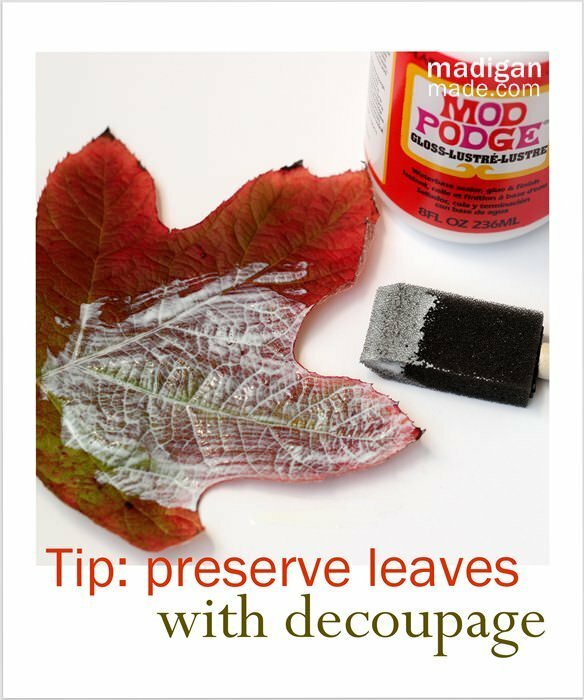 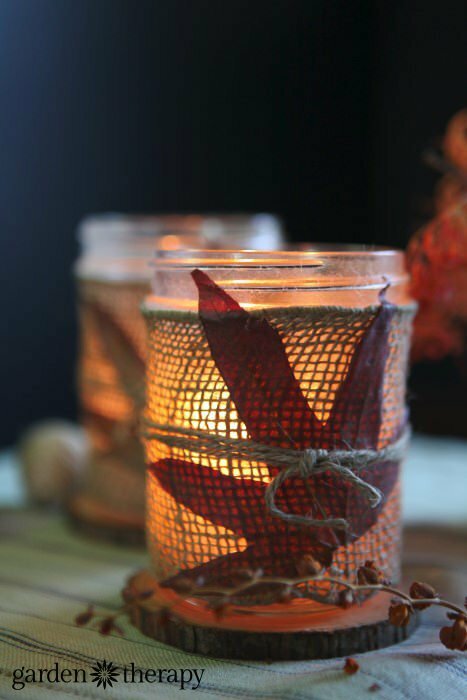 Using the natural beauty of fall nature, you can easily and inexpensively decorate your home for the changing season. 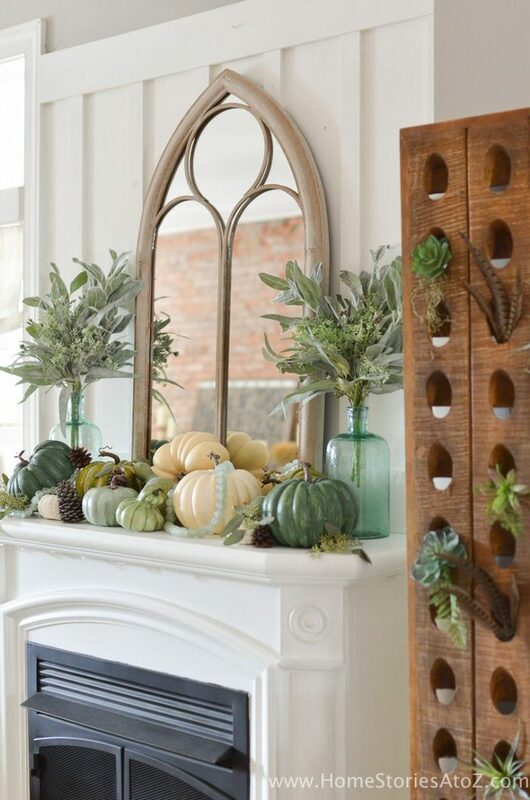 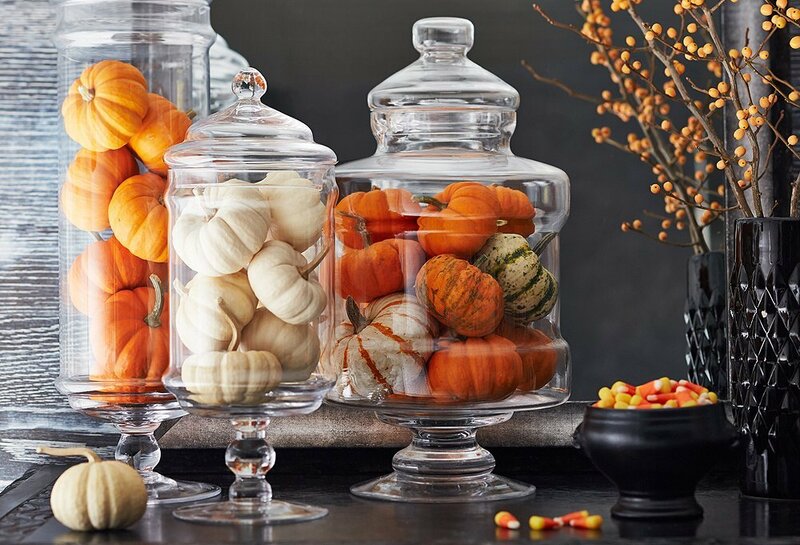 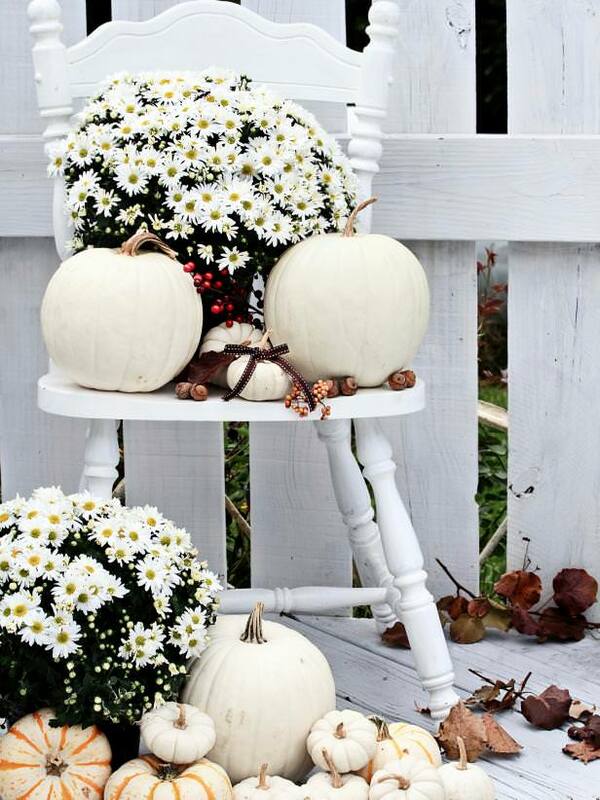 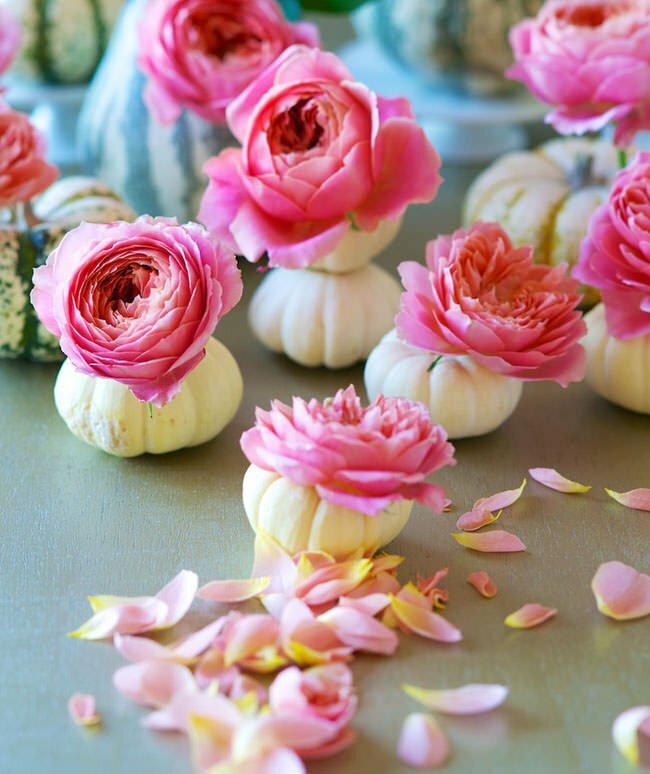 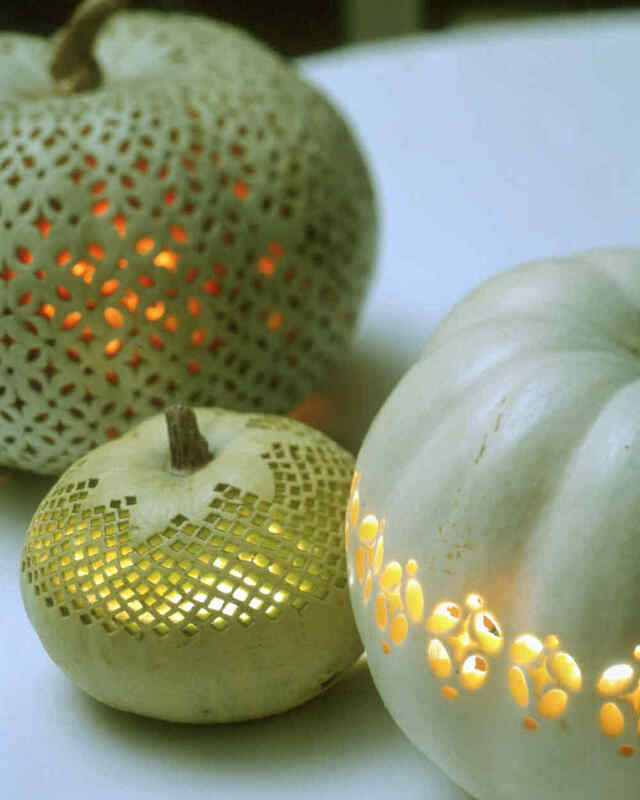 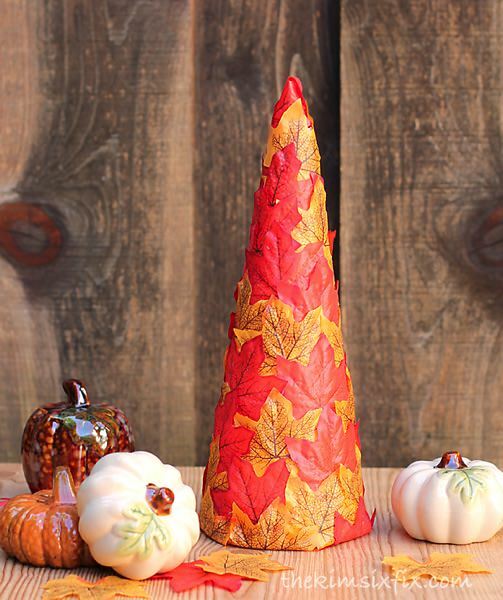 Want more fall decorating ideas? 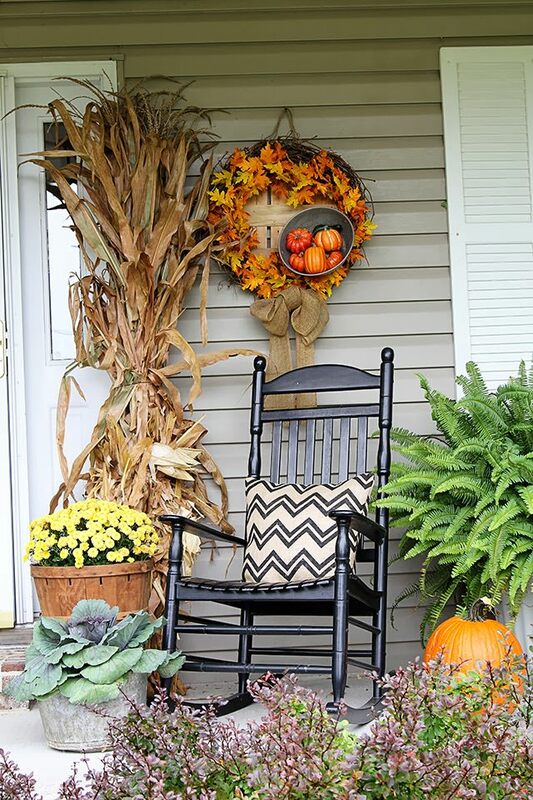 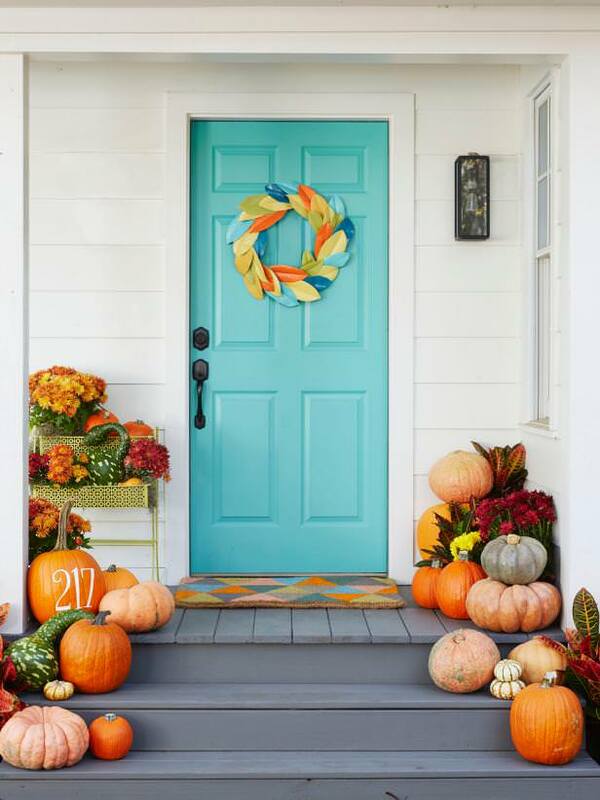 Check out our posts on Fall Front Porch Decorating Ideas or Fall Decorating: 10 Ways to Make Your Home Fall Cozy! 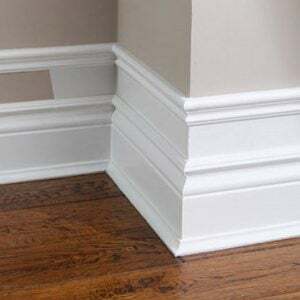 Article by Julie Lohmeier. 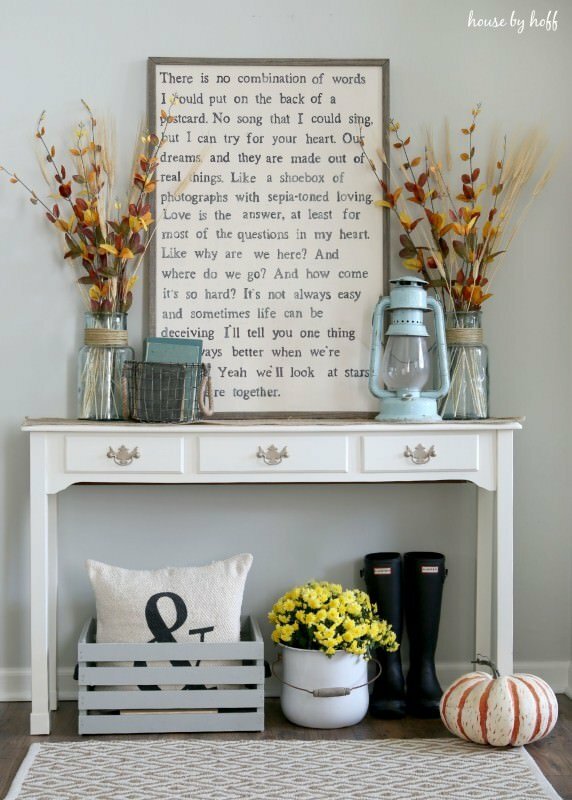 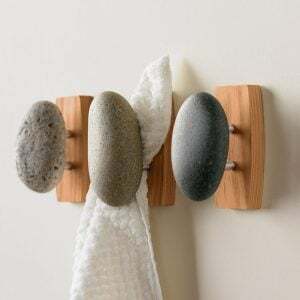 She shares her remodeling tips, home decorating ideas, and other various rants at http://www.myhomeredux.com.